S I G N & D I G I T A L G R A P H I C S • August 2018 • 43 Figure 8: The default brush presets are displayed in a pop-up menu on the left side of the Options bar whenever one of the painting or editing tools is activated. 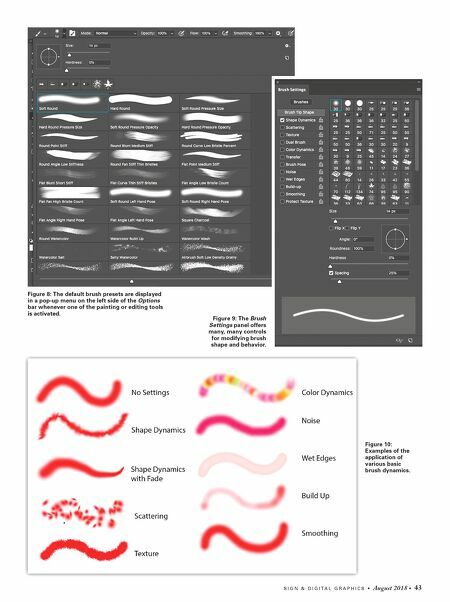 Figure 9: The Brush Settings panel offers many, many controls for modifying brush shape and behavior. 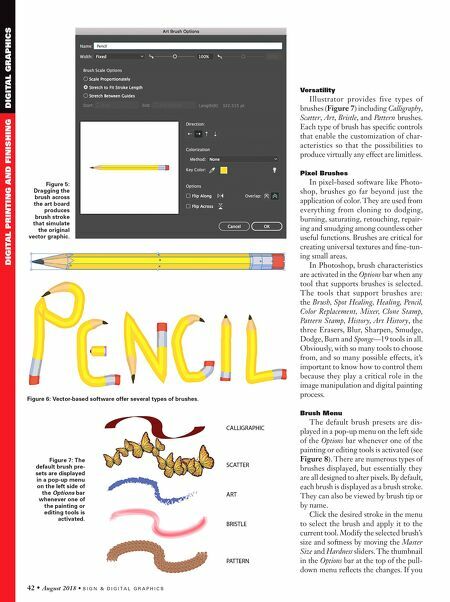 Figure 10: Examples of the application of various basic brush dynamics.